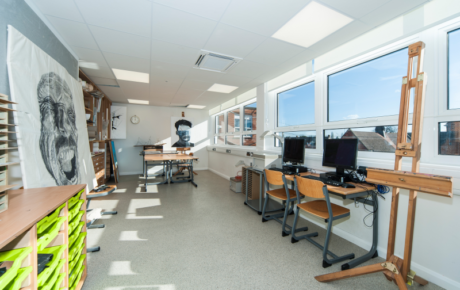 The works included the transformation of the design and technology, art and IT classrooms as well as the associated ancillary areas. 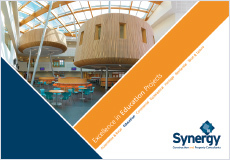 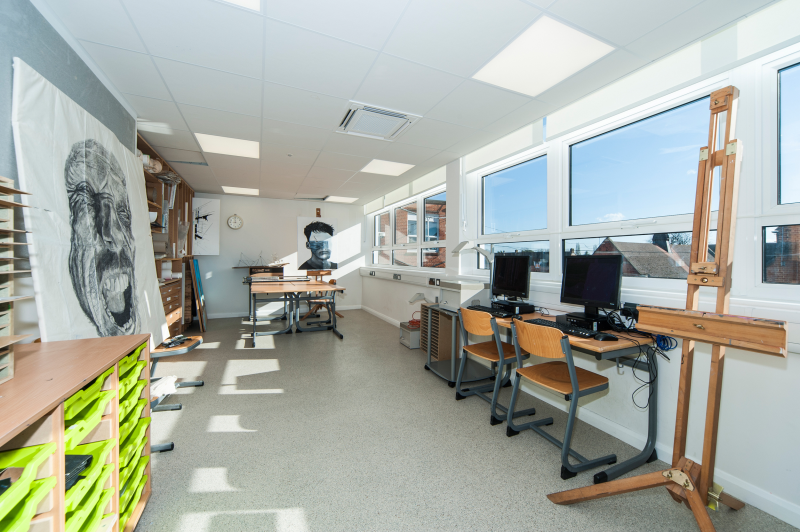 Synergy supported the school in obtaining the financing for this project with a successful Condition Improvement Fund (CIF) bid. The works included the renewal of the existing mechanical systems and a complete electrical rewire to remove defective cabling. 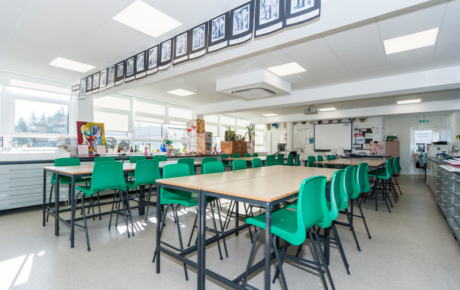 The out-dated heating was replaced with a new comfort cooling system to all classrooms providing heating and cooling. 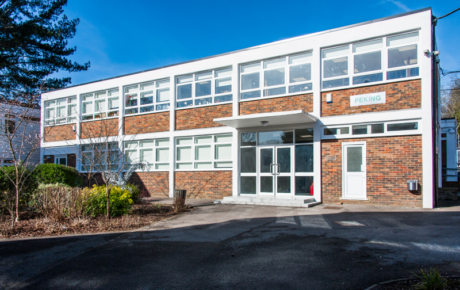 In addition, repairs to the 1960’s external concrete frame were made, with a protective coating prolonging the life of the building and improving its appearance. 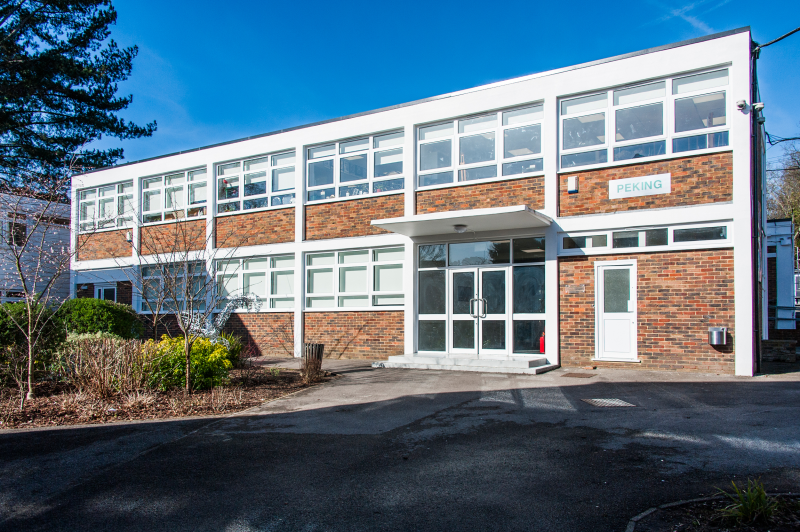 The metal Crittal windows and doors were replaced with new double-glazed aluminium windows and doors, improving thermal performance, sound insulation and security. 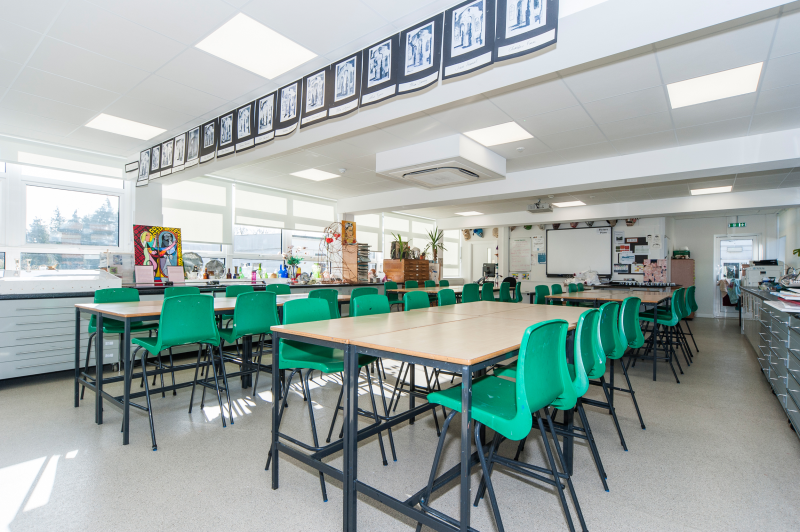 Internally the building was completely redecorated including replacement floor finishes and the installation of new acoustic ceilings with energy efficient LED lighting. 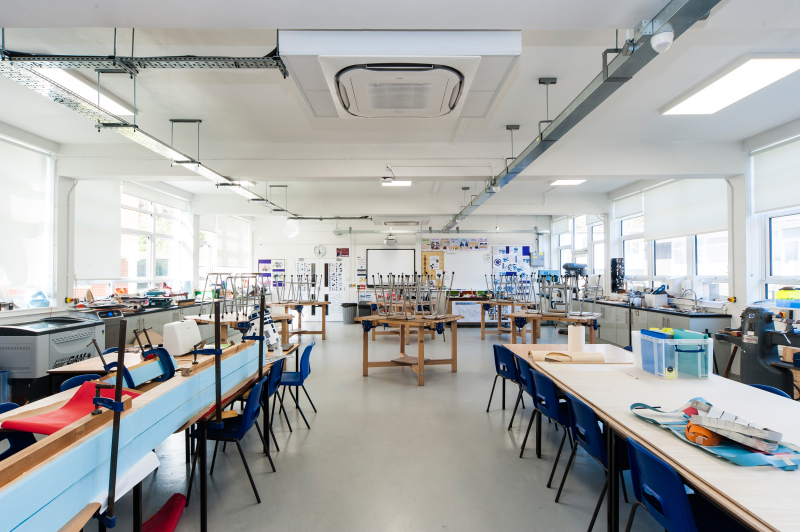 Fire precautions to the building were improved with new fire doors to the teaching areas.